Khloe Kardashian, the brand new mother of True Thompson, took to social media this weekend to defend herself against online trolls. 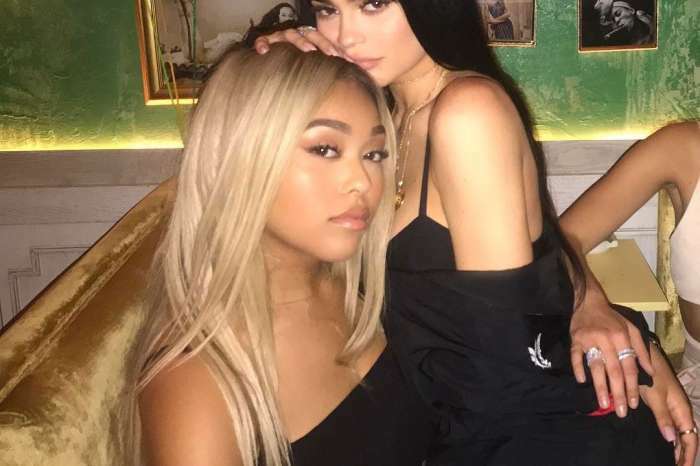 As for their grievances, fans of the reality star couldn’t possibly fathom why she would spend time with Tristan rather than her sisters and the rest of the Kardashian/Jenner family. On Friday, Khloe, on Twitter, explained the reason why she chose to spend the holidays with her child and Tristan, rather than with Kylie, Kim, and her other family members. On Twitter, the reality star wrote, “Y’all are reaching,” adding that she has “spent the last three years” in Ohio during the Thanksgiving holidays. 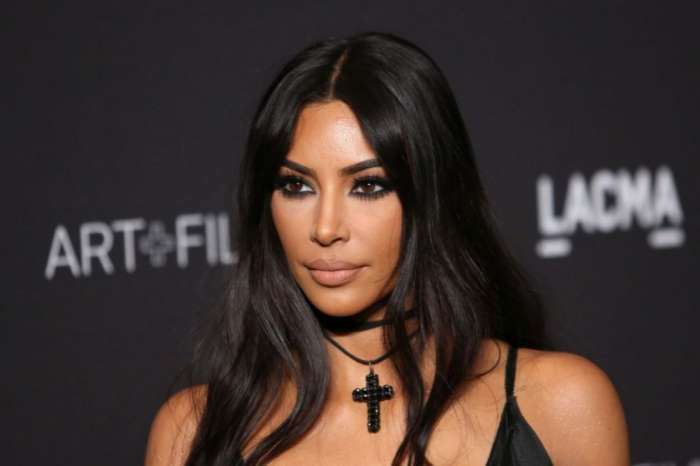 Moreover, the Keeping Up With The Kardashians star asked why her fans wanted to stir up drama between her and Thompson. According to the 34-year-old, the truth is never quite as exciting as falsehoods. The star said people are so willing to make up the most salacious stories, because, truthfully, they’re far more entertaining. Previously, speculation online began when social media users noticed Khloe’s absence from the rest of her family’s Thanksgiving dinner. However, sources claim there is nothing in the world Khloe wants more than to have her baby spend her very first Thanksgiving with her father, regardless of the cheating scandal occurring near the summer months. Another person accused Khloe of not looking very happy. Fans of the reality star will never accept that Khloe has moved on from the past, and is more than willing to let bygones be bygones. Previously, Tristan sparked the ire of Khloe’s legion of fans when it was revealed by The Daily Mail that he cheated on her with more than one woman – to make matters worse, while she was pregnant. Around that same time, Kylie Jenner gave birth to Stormi Webster with rapper Travis Scott, as did Kim and Kanye with Chicago a few months prior.